Divorce can be one of the most heartbreaking and stressful experiences you can face, especially if negotiations with your separation with your spouse should proceed towards litigation. While many couples are able to collaborate and complete their divorces out of court in an uncontested manner, hot button issues such as child custody, high-net-worth asset distribution, and spousal support can sometimes cause considerable tension, requiring the courts to step in and make a decision on their behalf. If you are involved in a contested divorce, it is imperative you retain strong legal representation to protect your interests and maximize your chances of reaching a favorable outcome. At Adams Law Firm, our skilled divorce attorneys have represented countless clients involved in contested divorces since 1977 and can provide the steadfast advocacy you need during this emotional time. 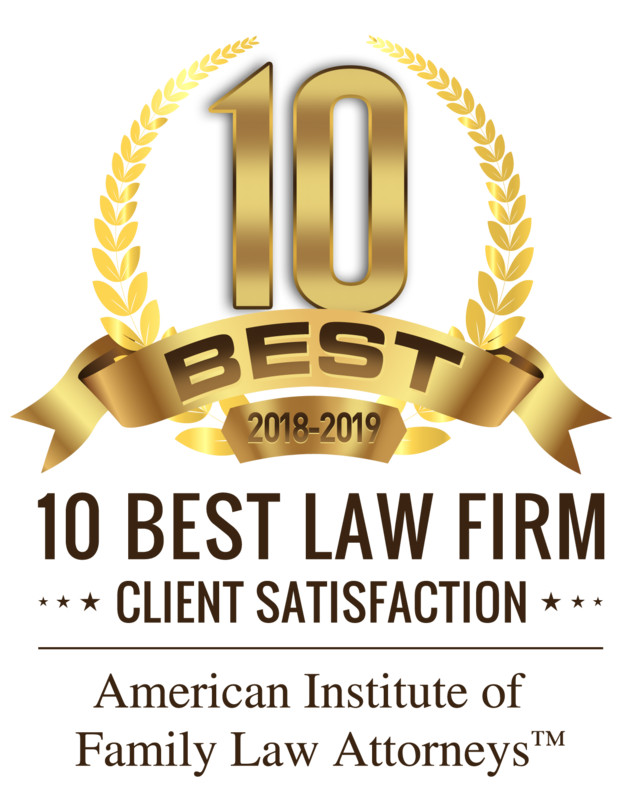 Backed by an AV® Preeminent™ Rating by Martindale-Hubbell® and a recognition as a Top Family Lawyer by H-Texas Magazine, we can help you get through this time of transition as smoothly as possible and get you on the road towards a new beginning. Call (281) 391-9237 or contact us online today to get started. In the event that separating spouses are unable to agree on the terms of their divorce, the courts are given the authority to step in and make a decision on any issues that have yet to be resolved. Similar to any other type of civil trial, a contested divorce involves both sides retaining legal representation and pleading their case before a judge, including making opening statements, submitting evidence, presenting witnesses, and cross examination. Since contested divorces can be laborious, lengthy, and costly endeavors, it is highly recommended you and your spouse make every effort to settle your divorce out of court and only choose to pursue litigation as a last resort. At Adams Law Firm, our Katy divorce lawyers understand how emotionally taxing this time must be and are prepared to do everything possible to lessen the burden you face. Known for our steadfast support and customized legal strategies, our advocates can answer any questions you may have and ensure you are made aware of all relevant developments throughout the duration of your case. Nobody should have to go through a divorce alone. Let us put our knowledge and skills to work for you so you can achieve much needed peace of mind. Contact Adams Law Firm today by calling (281) 391-9237 for a consultation.